As an employer, if you are dealing with a redundancy situation, one of the issues you need to consider is that of suitable alternative employment. 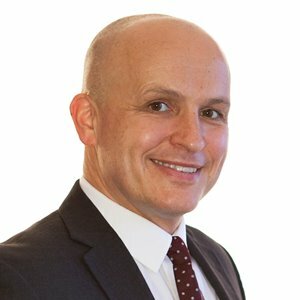 Nigel Crebbin provides an overview in his latest vlog. 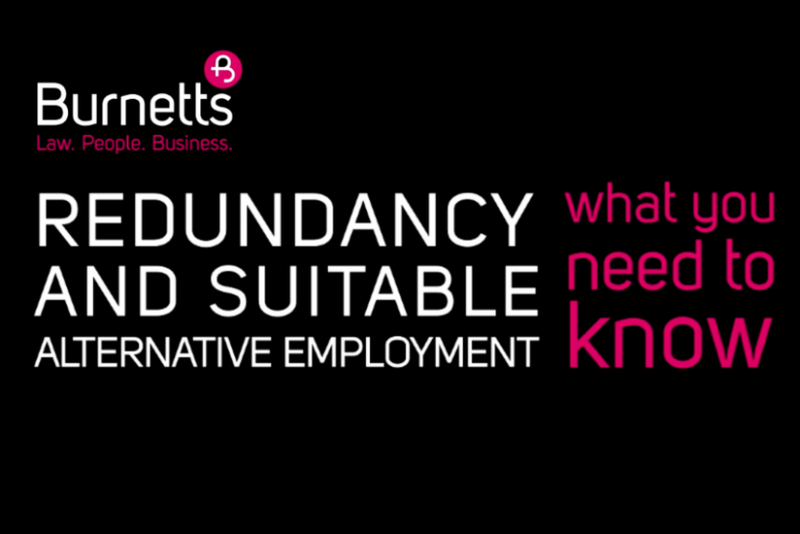 For more information on redundancy and suitable alternative employment, contact Nigel Crebbin at nhc@burnetts.co.uk.